X performance users will be getting the Android Oreo update soon. Read here. 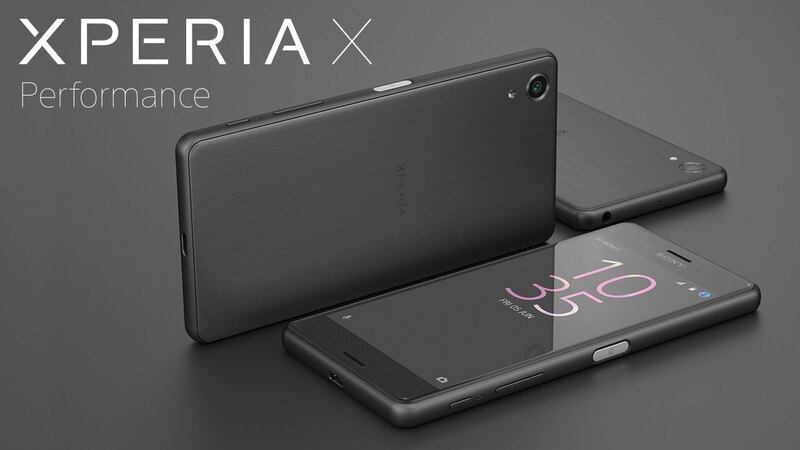 Well, I can now confirm to you that the Oreo update is now available on the Xperia X performance, and it is coming just after we announced that the update has been made available to Xperia Xzand Xzs users. go to settings >> about, on your smartphone, to update your phone to Android 8.0 Oreo. the series of Sony smartphones to get the Android Oreo update. 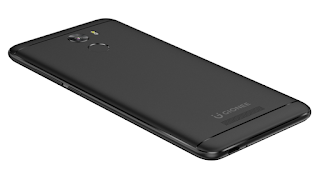 ← Gionee unveils the Gionee M7 Plus, S11, S11 Lite, and S11S. See features and price list. Gionee launches the X1s. Comes with 4000mAh battery and 16MP selfie camera.